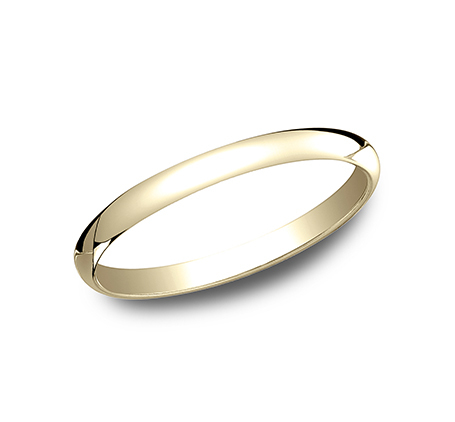 *Price is for 14K yellow gold band, in a finger size 10. *Band is also available in 10K Yellow and White Gold, 14K White and Rose Gold, 18K Yellow and White Gold, and Platinum. Band is available in additional widths. Call for pricing and size options.